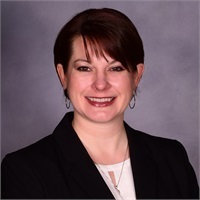 Debra graduated from Clarion University in 1998 and joined Cashdollar & Associates, LLC in February 1999 as a Sales Associate. That same year Debra became a Registered Paraplanner from the College for Financial Planning. Debra has also successfully completed her Series 7, 6 & 63 registrations. Debra is also licensed in Life, Accident and Health Insurance in Pennsylvania.